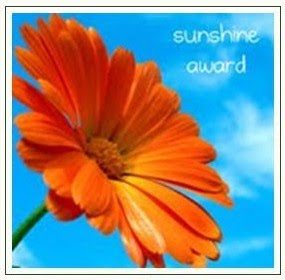 a lovely mess: SUNSHINE AWARD !!!! 1. FAVORITE ANIMAL....i love all animals with all my heart, they're so innocent and pure at heart and have no hate in their soul. I will say the dog because i have two little "girls" and i cant even imagine my life without them, they're my best friends and have been next to me through some very bad times, i owe them my sanity! 4. FACEBOOK OR TWITTER......i have a facebook account that i use to keep in touch with my friends that live away from me and last month i made a twitter account just for the fun of it...there are some very funny twitts out there. I will choose fb but im not crazy about either. 5. MY PASSION....i love to make things with my hands, painting, drawing,book binding, crochet and knitting...everything...i also love makeovers...but passion...? i love the sea....i spent 5 years in an island and it was amazing...i miss it more than anything...and all the pets i had there...i could say that my passion is country living and my pets (since i don't have a baby yet). 6. GETTING OR GIVING....im not gonna lie...i love to get stuff from people, it makes me happy....but giving is just another level of happiness!!! I love to make things for my friends and family all the time and especially when they least expect it!!! 8. FAVORITE DAY OF THE WEEK....Saturday...cause you can rest, party, do whatever you want...stay up as late as you want...cause the next day is Sunday and you can always sleep late!!! 9. FAVORITE FLOWER.....daisies....its always them....simple and beautiful!! 1.Thank the blogger(s) who nominated you. Wow, Thank YOU!!!! You are soooo sweet! I just LOVE your blog and to be given an award by you is such an honor! Thanks so so much!! Peli καλημέρα.Συγχαρητήρια για το βραβειάκι κι ευχαριστώ που το χαρίζεις και σ'εμένα. Θα στολίσει το blog μου και θα το φωτίσει.Να έχεις μία όμορφη ημέρα και να κερδίζεις πάντα βραβεία.Φιλιά. Τι καλά......πολύ χαρούμενο το βραβειάκι. Να το χαίρεσαι και να το χαίρομαι....πάω να ετοιμάσω την ανάρτηση. Peli, you deserve the award! I already hv a crush on you. 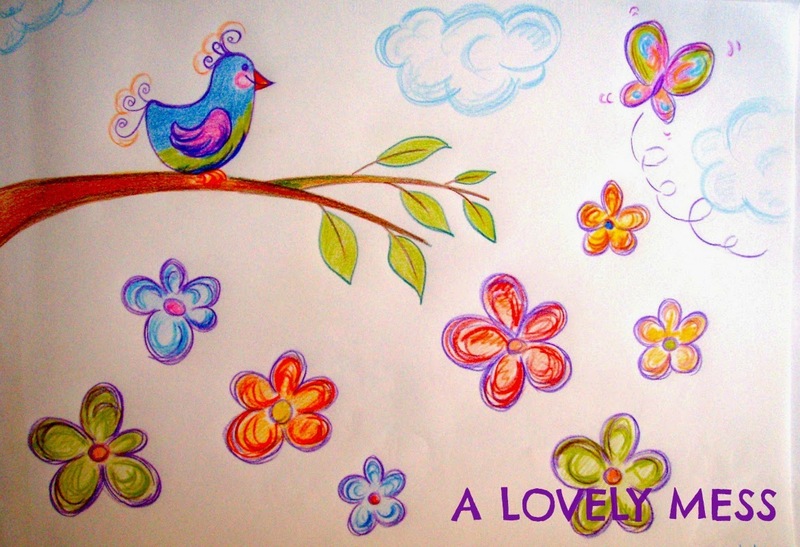 Your pages r so beautiful! And I've downloaded all your drawings! Muwaaaah!